A staggering 126.1 million tourists visited Florida from out-of-state or abroad in 2018, breaking yet another record for tourism, according to Florida tourism officials with Visit Florida. Millions of people visit the Sunshine State each year to revel in the state’s variety of recreation. From pristine beaches to adventurous theme parks, there’s something nearly everyone can enjoy. Unfortunately, some visitors may not be familiar with the state’s laws and can find themselves in unexpected situations best resolved by a knowledgeable attorney. A DUI arrest in Florida is just one example of a criminal offense which could follow a visitor to another state or country. If you’re from out-of-state and face a DUI charge, it’s important to understand Florida’s strict DUI laws and potential penalties. Those who are traveling to Florida should consider working with an attorney who knows how to mitigate the impact of a DUI for out-of-state visitors. A DUI can become a significant financial burden on those who do not live near where they were charged. Travelers may need to travel frequently to and from West Palm Beach to appear in court and resolve legal issues. 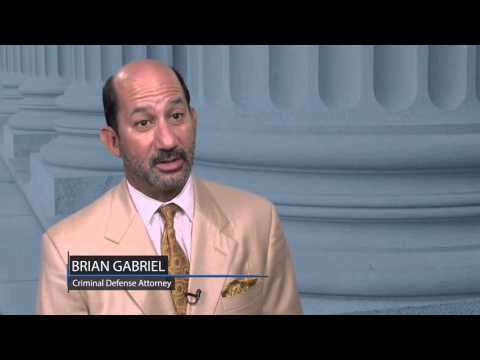 With an attorney on your side, he can take measures to try to reduce the number of court appearances. Florida is a member of two interstate agreements. They are the Driver License Compact or DLC, and the Non-Resident Violators Compact or NRVC. These agreements make up a system of information in which the participating states exchange information about traffic infractions and coordinate the enforcement of associated penalties. States that have joined these agreements have agreed to mutually enforce penalties such as license suspensions. Per these agreements, if you get a DUI in Florida and you live in Alabama, State of Florida authorities will relay the information to your home state, which means you might face penalties upon returning home. As a non-resident of Florida, you might have an attorney you regularly trust with legal advice in your home state or country. It might be prudent to ask this attorney how a Florida DUI could impact your out-of-state or foreign driver’s license, professional license, your job status, and any other aspects of your life. It is possible that a Florida DUI will impact these areas. The Florida DUI lawyer you engage should work tirelessly to seek the dismissal of your charge. Don’t allow a Florida DUI to go unresolved simply because you do not live in Florida. A DUI is a serious matter that can follow you anywhere. Seek competent and aggressive representation to avoid or mitigate the potential consequences of a DUI so you can continue living your life. 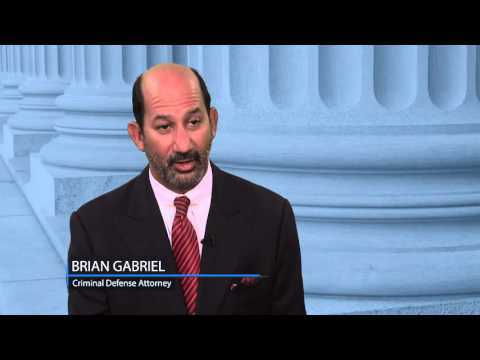 Attorney Brian Gabriel has over 25 years of experience helping visitors to West Palm Beach resolve their DUI cases. He holds a favorable reputation among judges, prosecutors, and other members of the legal sphere in Palm Beach County. 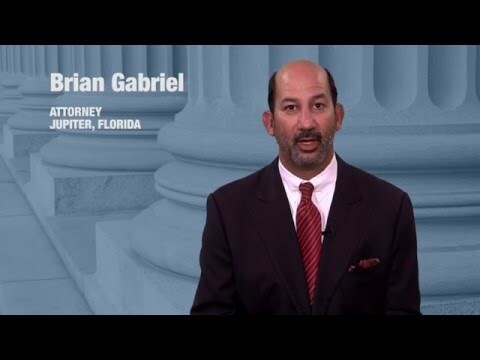 Contact The Law Office of Gabriel & Gabriel at 561-622-5575 or complete our contact form for a free consultation. This entry was posted	on Monday, April 8th, 2019 at 6:55 pm	and is filed under Blog, DUI Defense, Uncategorized. You can follow any responses to this entry through the RSS 2.0 feed. Both comments and pings are currently closed.